Academy Animal Hospital has quite the story to tell. Since their founding in 1977, Academy Animal Hospital in Greenwood, Indiana has provided veterinarian care, boarding and grooming services for thousands of pets in Central Indiana. 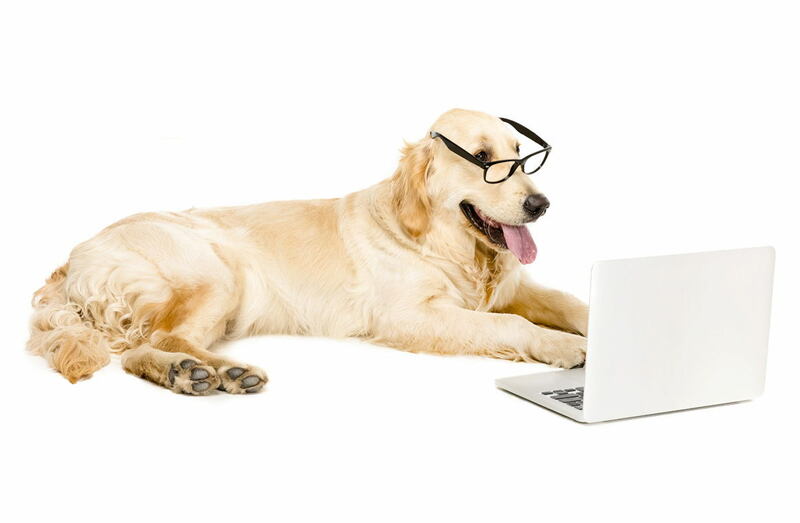 The partners approached Clever Dogs Media about creating a new website that shares information about their services and helps clients raise and care for their pets. We also create content for their Inbound Marketing efforts, including social media channels and blogs. Our favorite part of the project was selecting images of the animals. 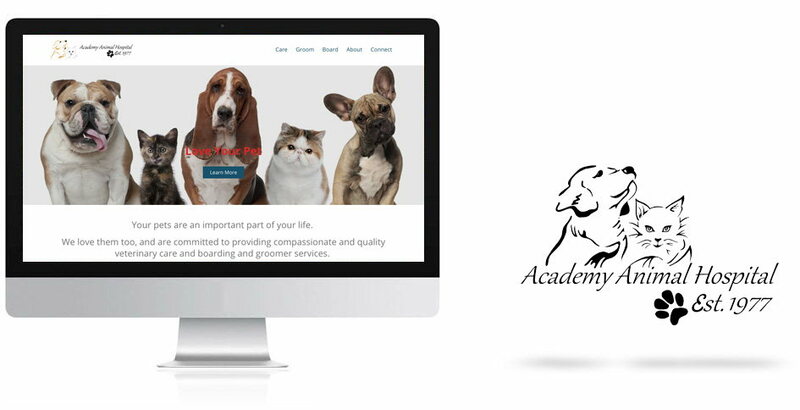 They represent the focus of everyone at Academy Animal Hospital - having healthy and happy pets. We also proved again that the Zephyr CMS rocks.